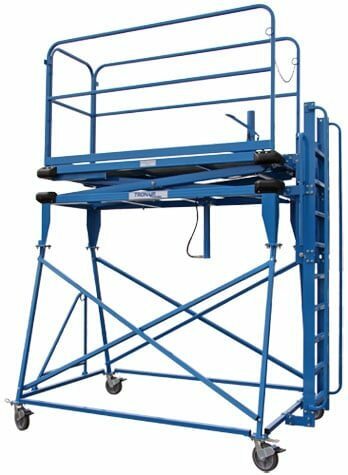 B4 Maintenance Platform NSN 1730-01-596-9017 multi level access work platforms are a safer alternative to ordinary ladders and provide access to places. B5 maintenance stand NSN 1730-00-294-8884 is apt for work in a number of ways. It has widespread usage in mining, aviation, construction and trucking industries. 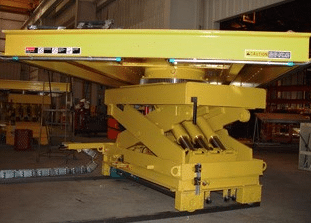 If you want the best platforms in the industry today, then you must consider the benefits of these B-Series maintenance platforms. 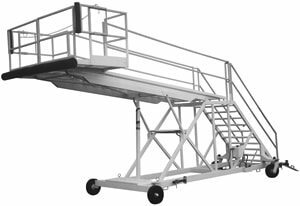 Aviation maintenance becomes easier thanks to these extended platforms which will safely place workers at the location they need to be. 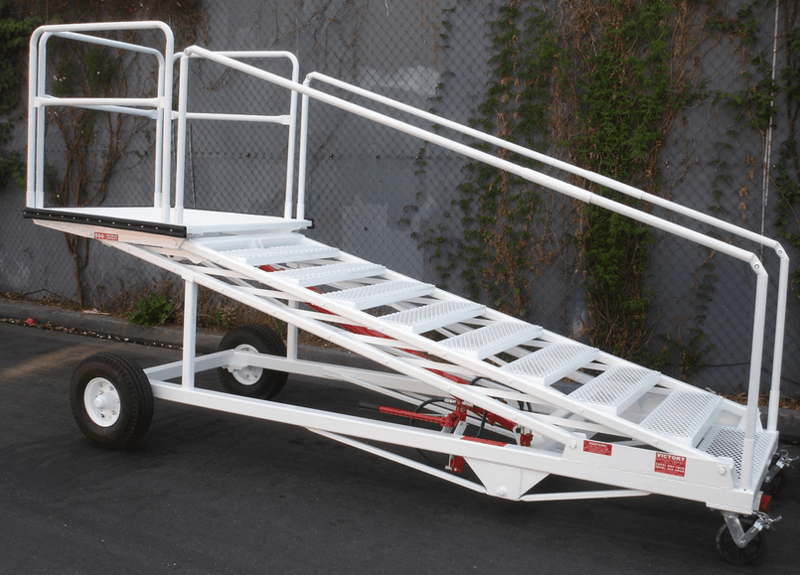 These platforms are portable, durable, and an effective solution for hangar support and other industrial or warehousing uses. 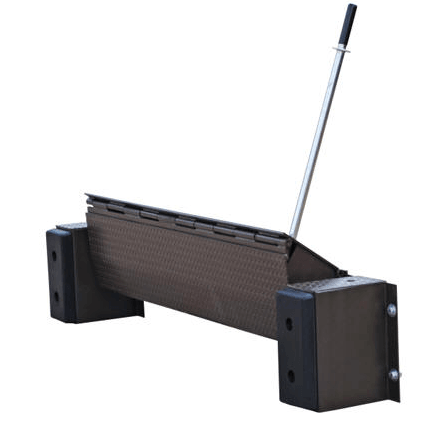 What are the advantages of choosing B-Series maintenance platforms? Here are just a few of the ways your site will become more accessible. They are extremely lightweight. 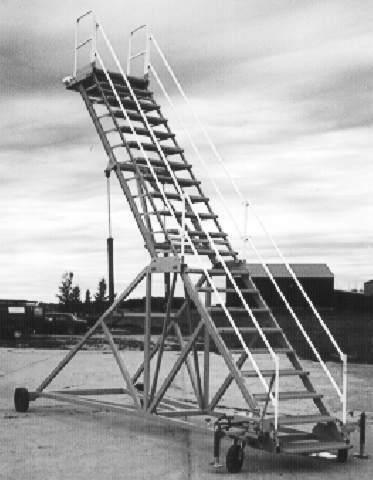 Many B-Series platforms are constructed from aluminum today, making them a strong, but still lightweight, method of accessing a work area from a stable platform. If you have an older B-Series platform that you're moving around every day, then you've got to see what a modern platform can provide for you. They offer more maneuverability. Many industrial platforms are designed to be moved to different locations at your site, but the work in moving them can be quite cumbersome. 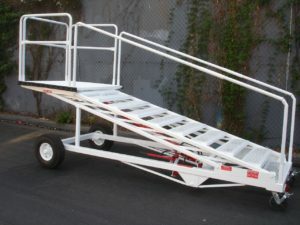 B-Series maintenance platforms enhance your maneuverability instead. They provide guaranteed reliability. 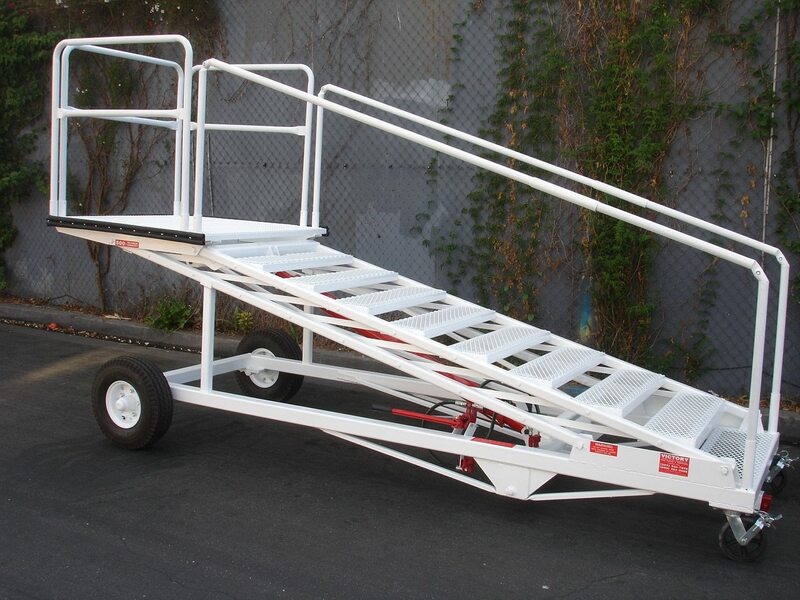 Ground support with these platforms is safe thanks to the double-rail design, while the craftsmanship and materials used to create these mobile platforms is guaranteed to meet your needs. Thanks to the multiple designs offered by the B-Series platforms, you can find the specific tool your workers need to get their jobs done safely while you stay within your budget. This is a truly universal solution that past generations of platforms have been unable to provide. Take the guesswork out of your next project by making an investment today. 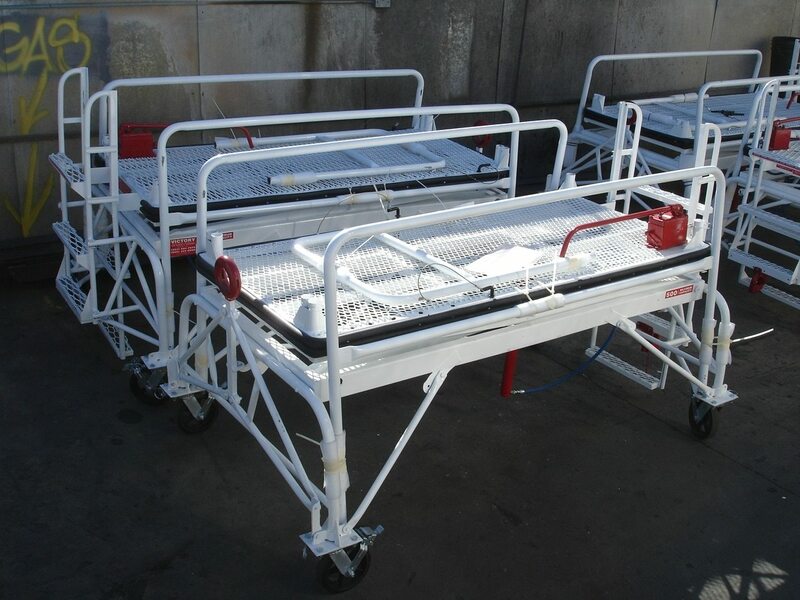 Let us know what your ground crew, industrial, or warehousing needs might be and together we will find the B-Series maintenance platforms that will help you complete your next project, no matter what it may be.